As Christopher Pappas has argued, “the first and arguably most important step of creating a winning eLearning course is finding out as much as possible about your target audience”. If you’ve got the money and the time, surveys, focus groups, interviews, observations, and job diaries are all great ways to get to know your audience. Unless you live in an Instructional Design textbook fantasyland, however, you probably won’t be able to pull most of this off. That’s where Human Resources (HR) can help. What do employees already know about the topic? Do they care about the topic? Is this really a training issue, or is there something else going on? How will employees apply what they’ve learned on the job? How do employees feel about eLearning? What other kinds of interventions are happening related to the topic? Human Resources representatives and managers can usually give you answers to all of these questions, and you might be shocked at how accurate they are. Good HR professionals know their people and they know the business, so if they don’t have the answers you’re looking for, they can usually point you to the people who do. In addition, Human Resources folks are usually good at seeing connections that you may have missed. Maybe the new training can be incorporated into the upcoming performance reviews. Maybe there’s an up-and-coming leader who could help you out as part of his or her development plan. Maybe there’s a big re-organization coming up that’s going to be announced the same week as you plan to release the training. Maybe there are one or two key managers who need to be won over to make this thing work. Human Resources specializes in these maybes. 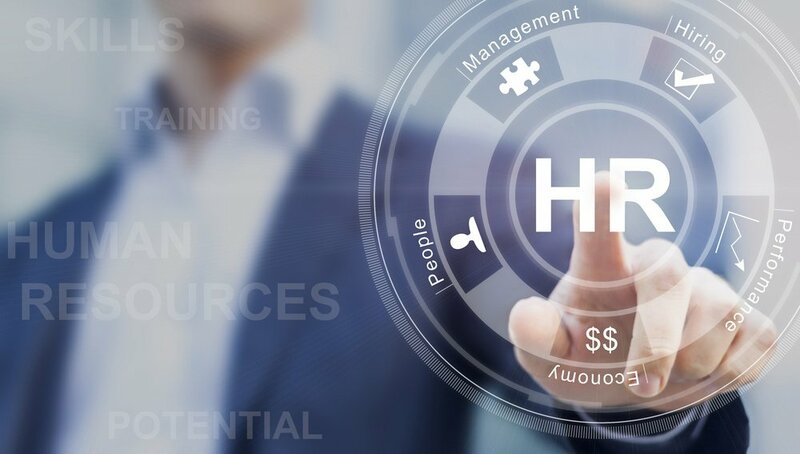 The reason HR knows so much is that they do so much: Hiring, firing, discipline, compliance, compensation, benefits, organizational development, coaching, succession planning, performance appraisals, and on and on. Don’t just show up and expect them to drop everything to talk to you. Schedule a meeting and provide an agenda (or at least a meaningful description) so they can prepare. Even better, see if you can get on the agenda at an HR staff meeting. That way, you’ll get everyone’s input at once and get them bouncing ideas off each other. Sometimes HR knows something, but they can’t tell you what it is. You’ll just have to trust that if an HR manager says “I wouldn’t release your course during the first week of June”, that they have a good reason for it. And hopefully it goes without saying that if Human Resources does share something with you in confidence, you keep your mouth good and shut. Say thanks and return the favor. This is just good manners. If someone took the time to help you out, show your gratitude and stand ready to help them out when they need a hand with something. In some organizations, training is a part of Human Resources. In others, they’re separate departments. Either way, it pays to develop good working relationships with HR representatives and managers. Just remember: Be polite, be direct, and respect boundaries.